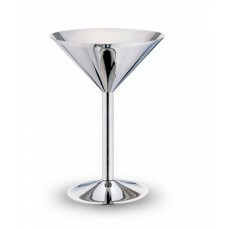 18/10 Stainless Steel, Stylish Martini/Cocktail CupCapacity/Dimensions: 10 fl.oz.. Completely constructed in 18/10 Stainless Steel with a mirror finish, this model features double wal.. 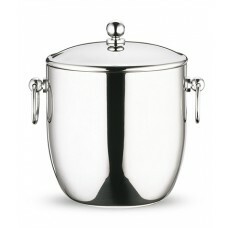 Completely constructed in 18/10 Stainless Steel with a mirror finish, this model features a double w.. 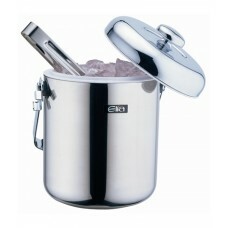 This Compact Ice pail is of a stylish design, featuring a strong 18/10 Stainless Steel body, tough e..
* 3 Litre Capacity* Features convenient stainless steel carry handle* Comes with Ice Scoop* Finished.. Attractive contemporary design. 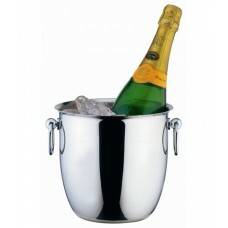 Comes complete with plastic container for freezing water, to enable ..
A gently curved design for stylish presentation. 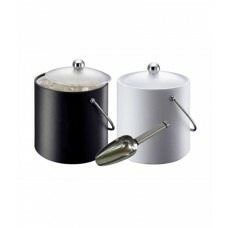 Made of 18/10 Stainless Steel to provide long lasti..
A stylish yet practical design. 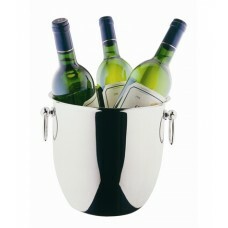 Featuring sleek line detail.Capacity/Dimensions: 18cm.. 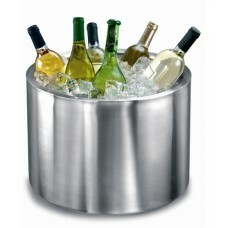 Manufactured in 18/10 Stainless Steel, with a matt finish, these coolers offer double-wall insulatio.. 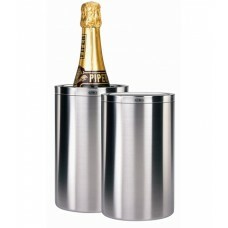 Manufacturer in 18/10 Stainless Steel, with a matt satin finish, these coolers offer double-wall ins..
Holding eight full sized bottles or up to eighteen beer bottles, this substantial double walled Stai.. Heavy gauge. Two tones effect. 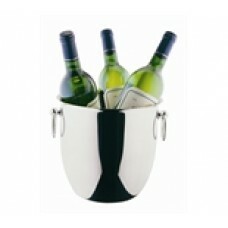 The rim is mirror polished contrasting with a matt satin finish to th.. 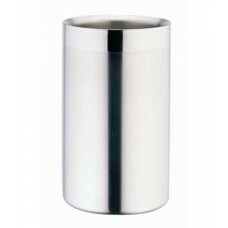 Manufactured in highly polished 18/10 Stainless Steel. 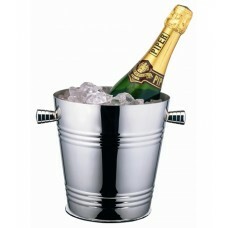 Featuring solid brass ring handles with chrom.. 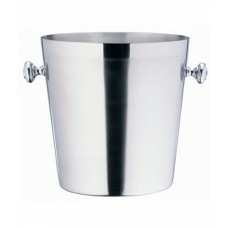 Manufactured in high polished 18/10 Stainless Steel. 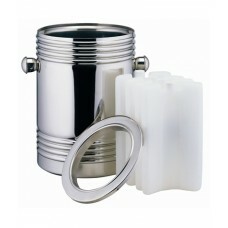 Featuring solid brass ring handles with chrome ..